Last edited by Joe Moore; 07-20-2018 at 01:13 PM..
Spank you. Spank you very much. Take care now. Bye bye then. Wow. A rare miss in the likeness department. The closed eyes head is closer but still off a lot. No buy. Yeah all 3 are misses IMO. If you're a huge fan I'm sure it's fine but not worth the nostalgia to me. Where's that Randy "it's a NO from me, Dawg" Gif when you need it. 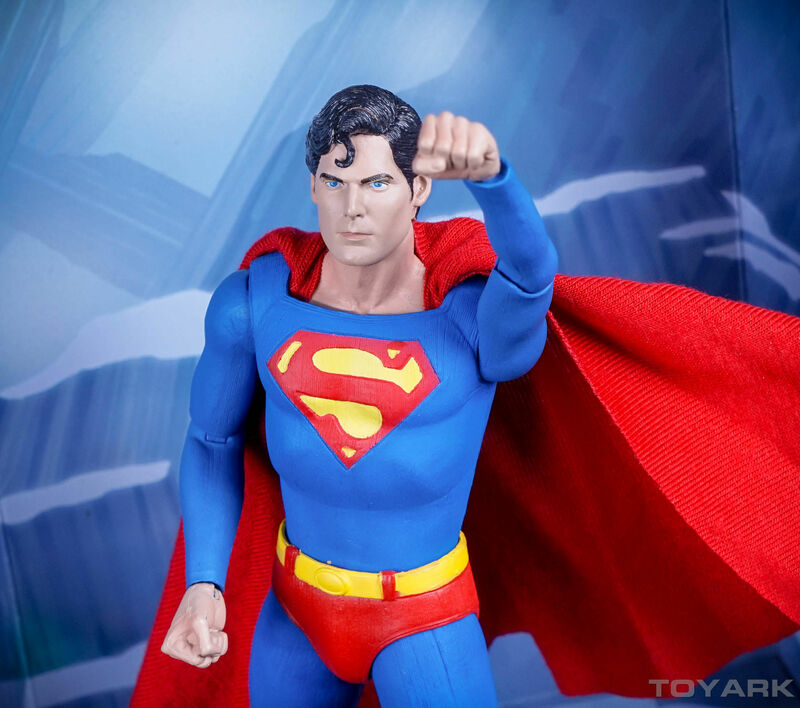 Yeah, gotta agree with you guys...all three heads are a really huge miss in the likeness department. Maybe the usual sculptor was out and Jimmy the janitor filled in for him that day? 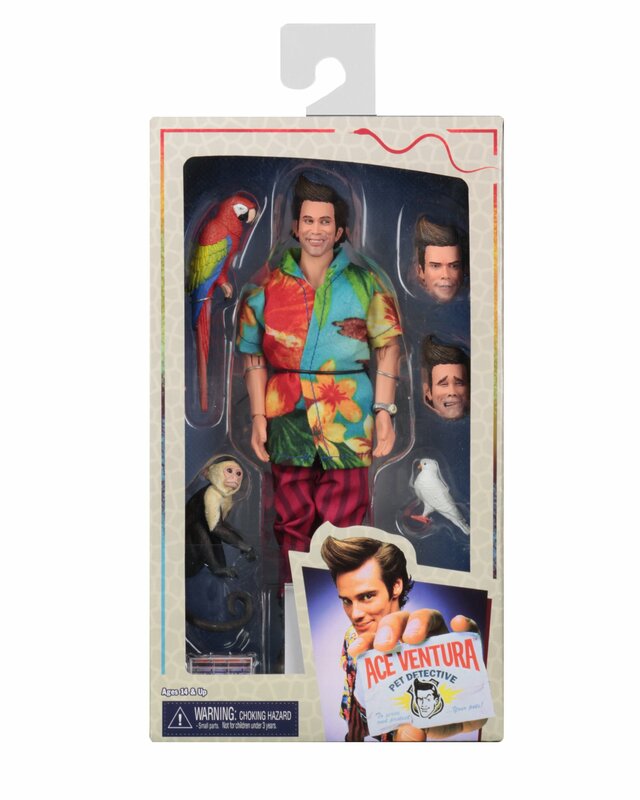 Of course, I'm not a big Ace Ventura fan to begin with, so no biggie, but if I WAS a fan, this would probably be a deal-breaker. So either way, I ain't buying. Last edited by Dolemite; 01-17-2019 at 01:34 PM..
Glad I'm not the only one not seeing the likeness here. Hopefully it looks better in person. 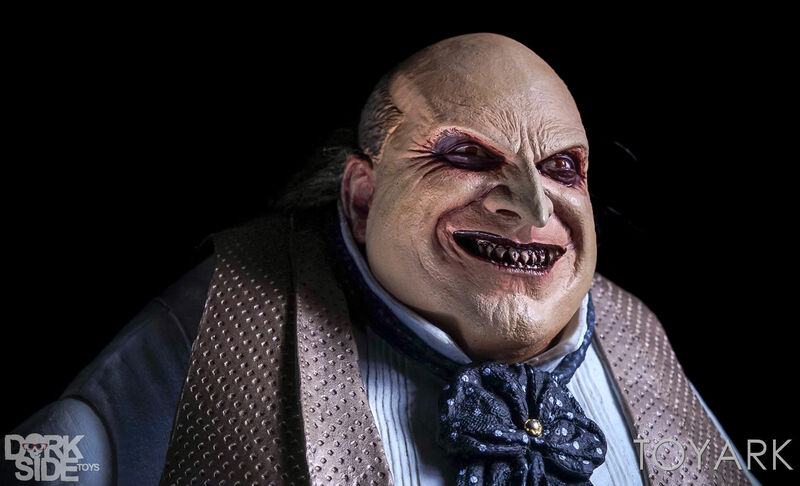 This character was the moneymaker that launched Jim Carrey's big-screen career. The first movie grossed $107M worldwide. The sequel grossed US$212M. Looking back and watching reruns, the feeling is similar to watching a few minutes of Dumb & Dumber: "Why?" 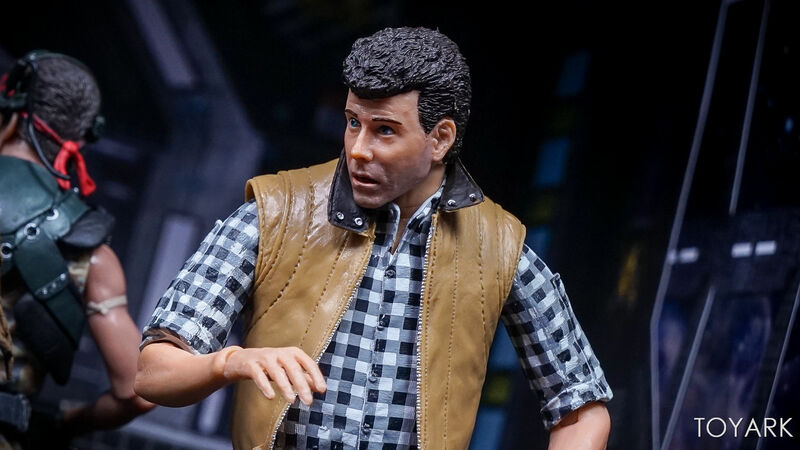 The likeness seems better in the promotional image than the in-packaging shot. Probably due to better paint apps. Likeness ain't that good. And why no sunglasses? 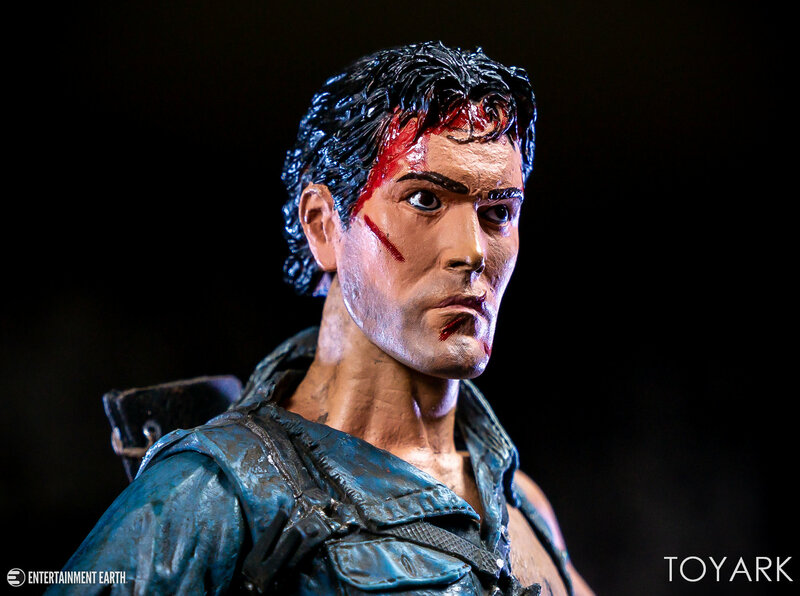 Neca should've played it safe with a sunglasses head sculpt and keep the mouth closed. 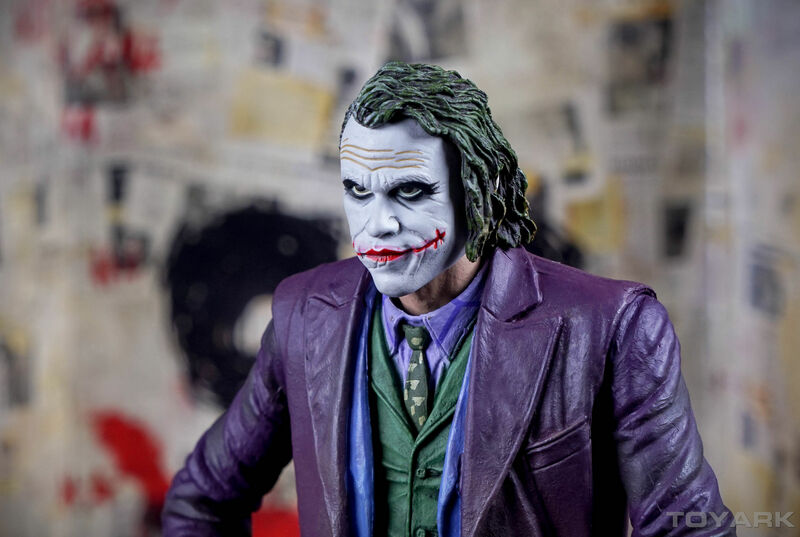 I think Hot Toys are the only ones who get the teeth on point. What a disappointment the heads look NOTHING like the stock images. 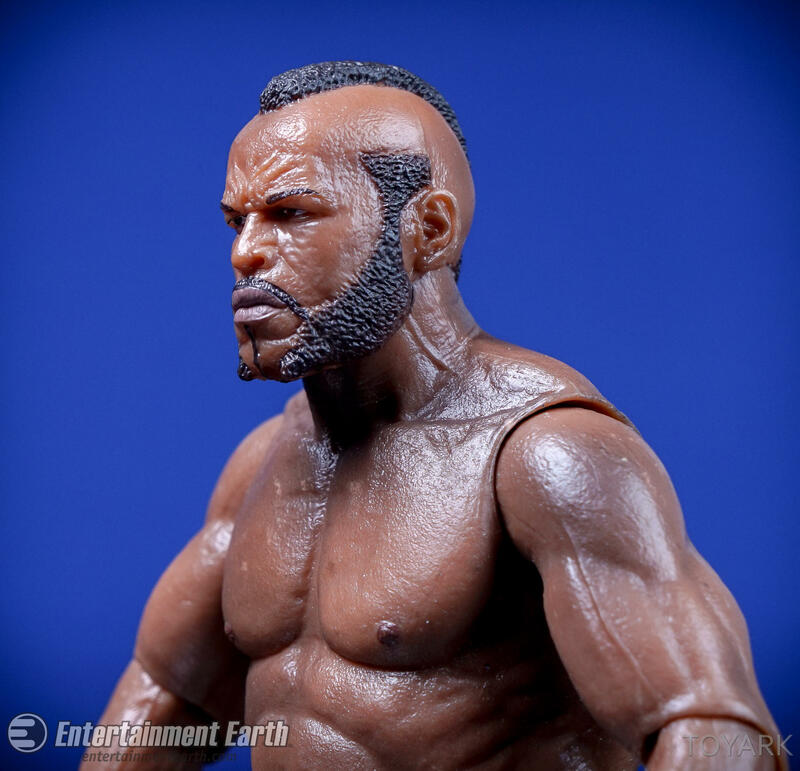 NECA should just stick to masked murderers, monsters and creature head-sculpts. They can't sculpt anything remotely human. 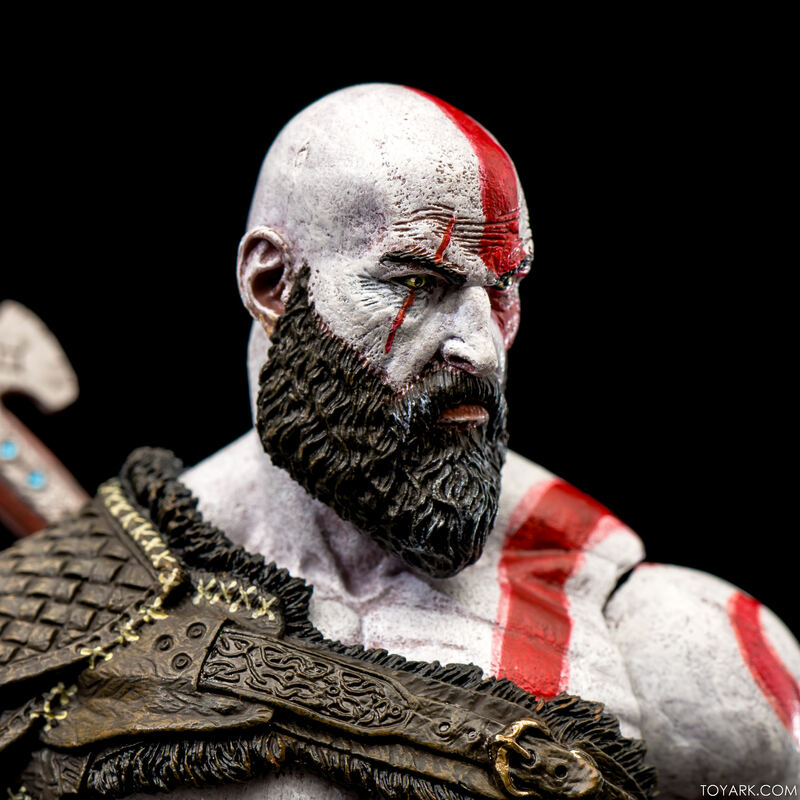 They can't sculpt anything remotely human. Is that so? 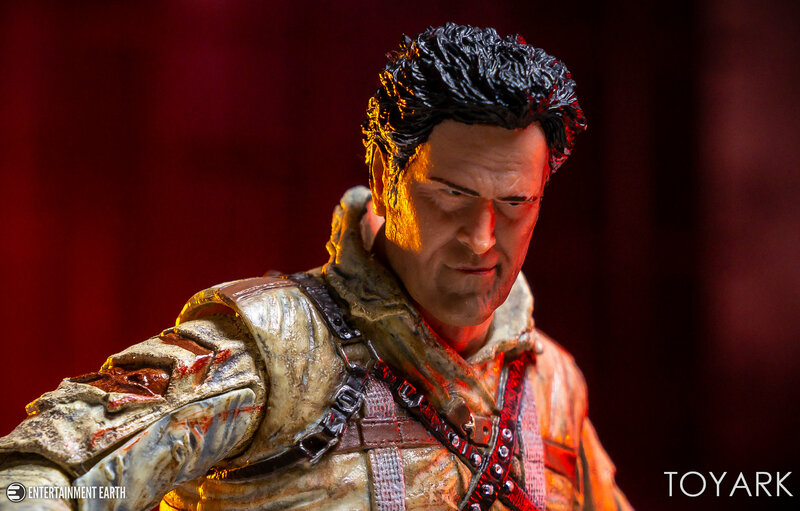 The final Ace Ventura is definitely off, and not all of their likenesses are hits, but to say they can't ever sculpt human portraits well is incorrect. Last edited by Joe Moore; 01-18-2019 at 09:14 AM..
Wow....glad joe came in with photos. 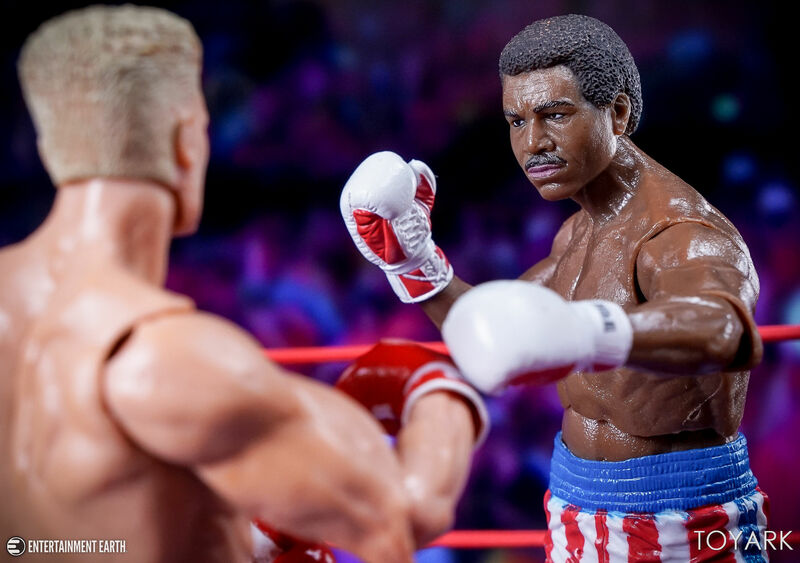 The reason we are shocked is because neca almost always nails it. 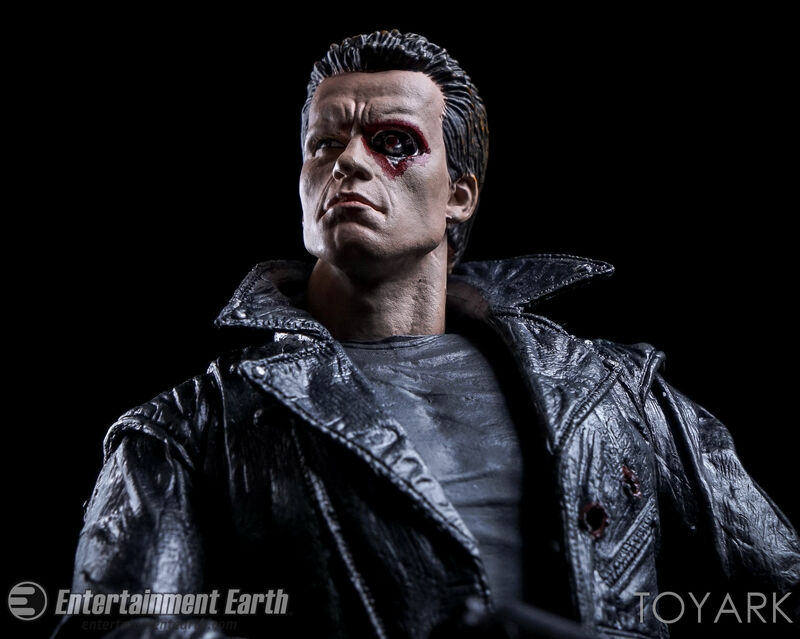 one of the neca "misses" . Looks like the same smile this girl I dated used to give me. I kind of disagree with most here, I think he faces look good, but I think they picked three really weird expressions. Kind of like the Paul Rudd ant man from hasbro. These looks are funny and elastic expressions that flow in motion, but when frozen in a moment in time they just look off. I think you have to understand the expressions to like the figure. When I look at these head sculpts, I can pin point each scene they’re from. I do wish he had a closed mouth relaxed expression instead of one of these, and sunglasses would have been nice...but it’s Jim Carrey! He was rarely ever serious in these movies. 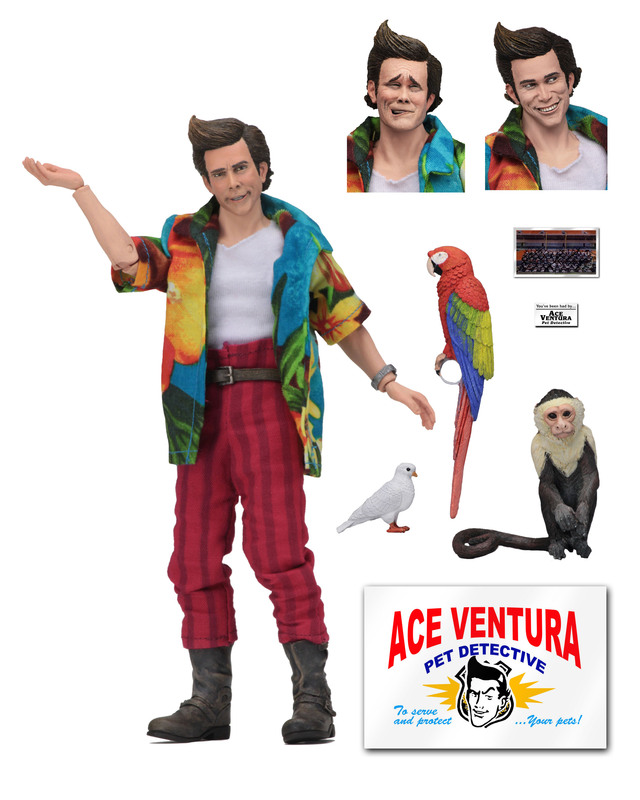 I’m still in shock that we’re getting an Ace Ventura figure! I ordered one yesterday, I couldn’t pass this up. I feel Ace and Karate Kid looks really bad. Posted by David McLean on Facebook (a NECA seller) Face sculpts are way better than people said they were. This looks great!